WILMINGTON — Civic leaders, development professionals, planners and community members gathered Thursday to recognize innovative regional projects during the 2018 annual Lower Cape Fear Stewardship Development Awards Luncheon. Held in Cape Fear Community College’s Union Station Conference Center and hosted by the Lower Cape Fear Stewardship Development Coalition, the luncheon celebrated the following award recipients: Blockade Runner Beach Resort in Wrightsville Beach, Sunset Beach Town Park, Surf City Dental and South Front II and the Terraces on Sir Tyler, both in Wilmington. 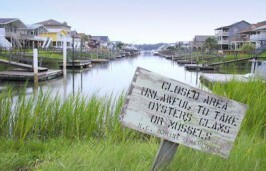 The Lower Cape Fear Stewardship Development Awards program honors residential, commercial and public development projects in Brunswick, Pender and New Hanover counties that demonstrate outstanding environmental stewardship through the protection, conservation, improvement and awareness of the region’s natural resources. 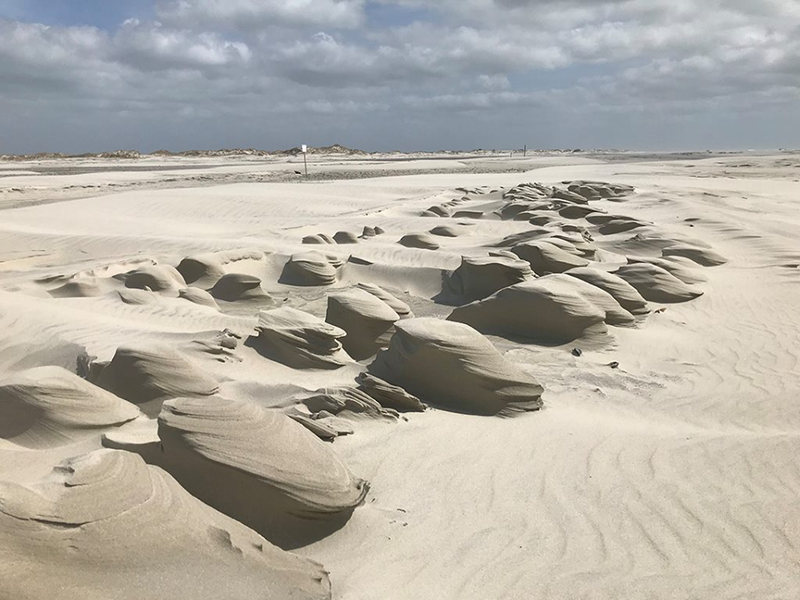 The Lower Cape Fear Stewardship Development Coalition, a nonprofit organization that encourages and recognizes regional outstanding development protects, hosts the program. 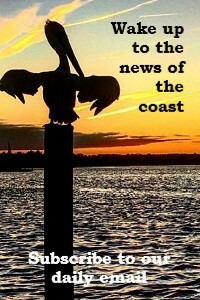 Blockade Runner Beach Resort Clean Water & Sustainability Project — Wrightsville Beach. 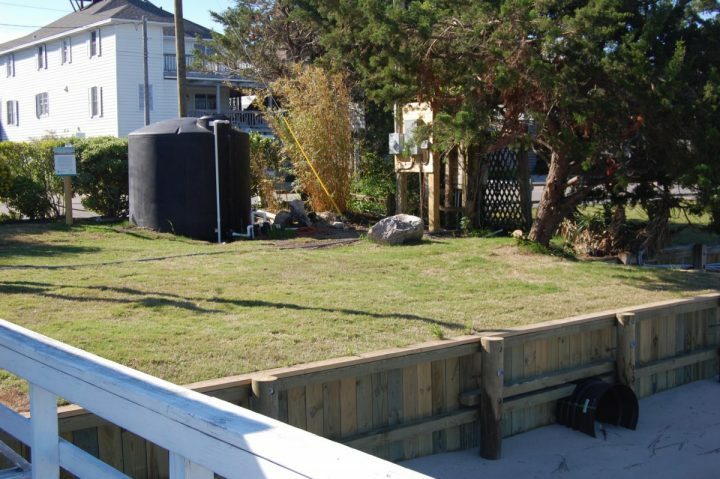 The resort partnered with the Coastal Federation in 2016 to complete the installation of an innovative stormwater-reduction project on the resort grounds. Preliminary data indicate that the project has been successful. There have been fewer swimming advisories recently as compared to previous years and the dependence on the public water utility has been reduced by as much as 90 percent. Sunset Beach Town Park — Sunset Beach. Initially planned to be a multi-unit, high-density development, the town purchased the property for a park. Public parking and pedestrian walkways were built using pervious pavers. Pedestrian walkways closer than 30 feet from Mary’s Creek were built using slightly elevated wooden structures, preventing stormwater runoff. No wetlands were disturbed and native wildlife and plant life continue to thrive on the property. Solar tubes are used in the public restrooms, allowing in natural light. Public solar-powered compacting trash receptacles are located around the park and notify town personnel when they need to be emptied. Surf City Dental — Surf City and Hampstead. Rain chains were installed to collect rainfall to water the lawn. 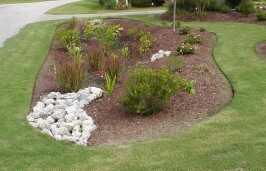 Regional plants that require less water and fertilization were used in the landscaping. The parking area was designed and constructed using semi-pervious materials to further reduce stormwater runoff. Inside the building, the office is fully digital and cloth hand towels are used instead of paper to minimize waste. Live potted plants and succulents are used to enhance the indoor air quality. South Front II — Wilmington. Tribute Properties rehabilitated and repurposed the old Block Shirt Factory building. Gutters and downspouts were incorporated into the design to capture stormwater and reroute it from flowing into the Cape Fear River. The newly constructed parking areas were designed with large stone trench basins and pervious concrete surfaces to keep potential runoff to a minimum. A small rain garden is on site for roof and gutter runoff. All significant trees remaining on site are protected. The landscape design incorporated indigenous trees and shrubs as well as drought-tolerant plantings. The irrigation system was designed with zone timers and rain sensors to reduce waste. The Terraces on Sir Tyler — Wilmington. Owned and maintained by Cape Fear Realtors, the project was designed to be three stories rather than a two to minimize impervious surface. Trees were protected at all possible locations. During construction the project balanced cut and fill, avoiding major haul in or haul out of the site while maintaining existing drainage patterns. The building’s stormwater runoff drains first into landscaping beds. The existing hard compacted sandy loam soils were drilled at each landscape location to allow surface water to penetrate and allow the site to absorb more water. Pervious pavement was also utilized in several locations of the parking lot to further reduce stormwater leaving the site.